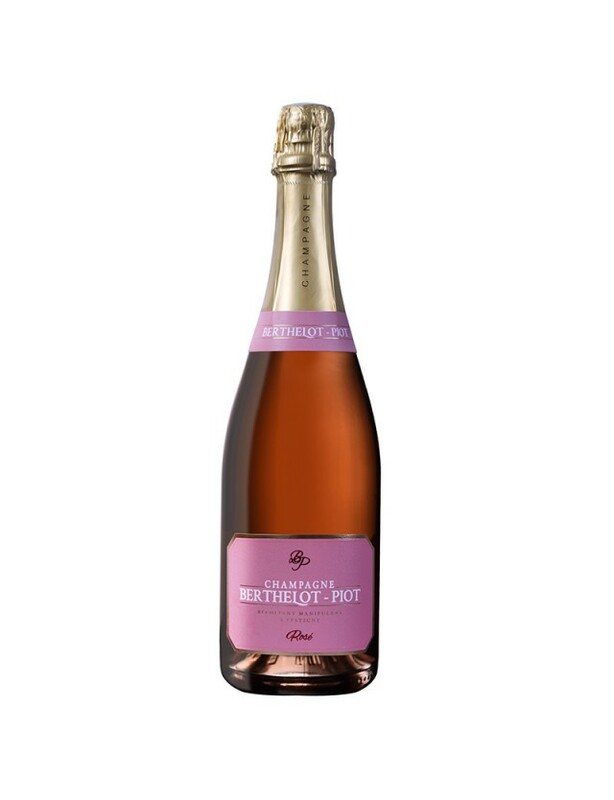 This Champagne features a lovely salmon-pink colour. The effervescence is discreet and forms a narrow persistent ring of bubbles. The first nose is discreet and then opens onto scents of wild berries and blackcurrant buds. The attack is straightforward and structured in the mouth. Notes of black berries such as blueberry and blackberry feature. Liquorice completes the tasting picture at the very finish. Un Champagne idéal pour commencer un repas, avec des grillades ou sur un clafoutis aux cerises.